Interests:Freedom, Red Sox baseball, Bruins hockey, Seahawks football, and Boise State athletics. Interests:All sports U of Wyoming, U of Nebraska, and Oregon State U. The womens IIHF World Championships first started in 1990. Until this year no other country besides Canada and the US have ever made it to the gold medal game. Canada has won gold 10 times and the US 9 times. Finalnd made it to the gold medal game this year by beating Canada. The US women have been dominant of late winning gold in 8 of the last 10. At the highest level of competition it's basically a 2-country sport but Finland, generally regarded as the 3rd best team in the world had one helluva tournament. 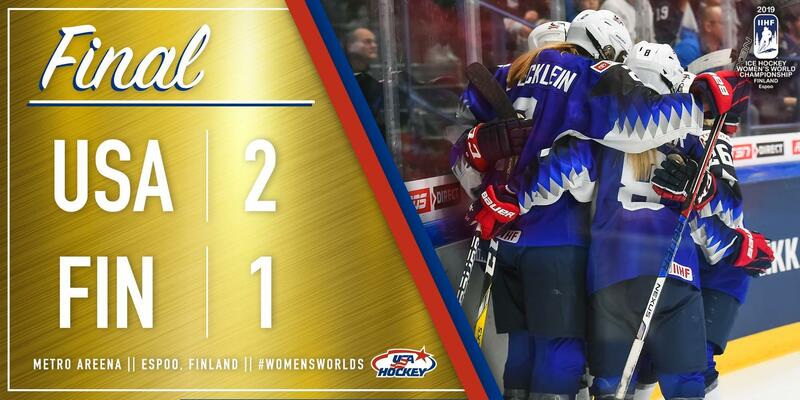 Pretty impressive considering Finland was playing at home.